The photographer of these views is not known. 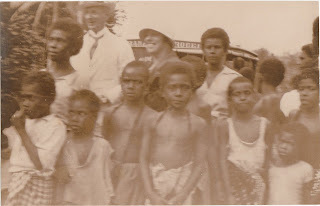 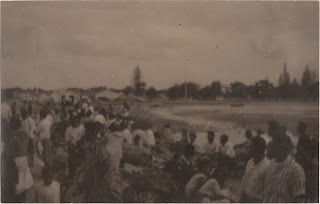 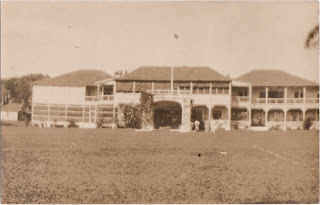 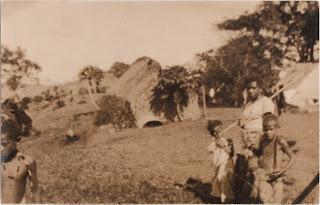 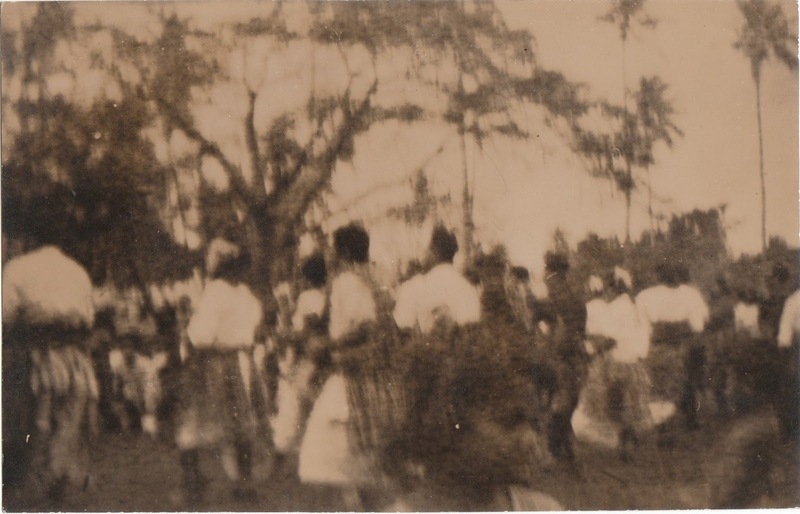 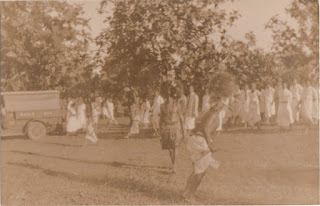 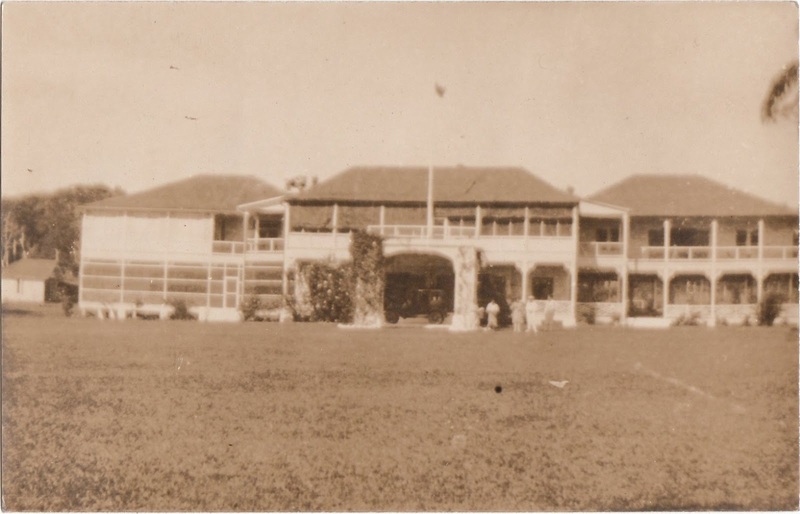 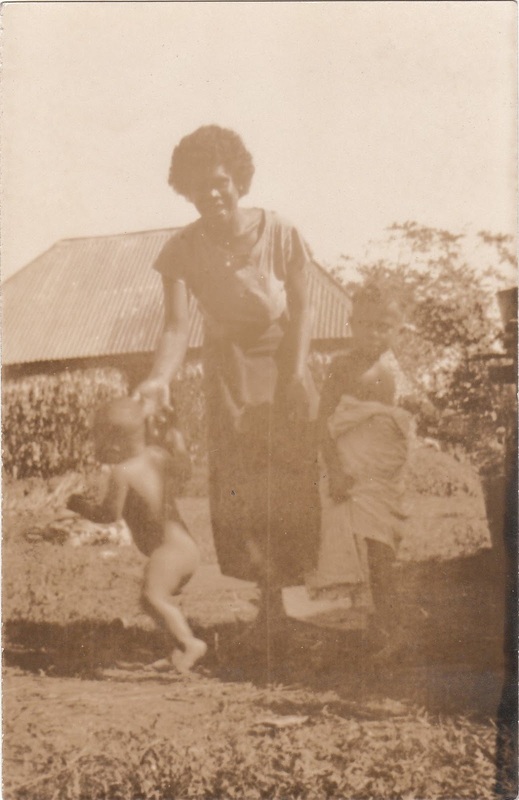 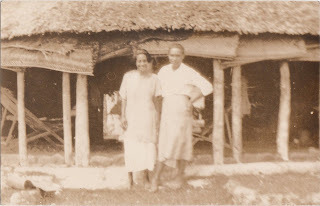 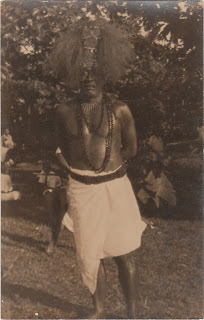 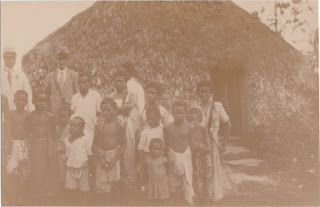 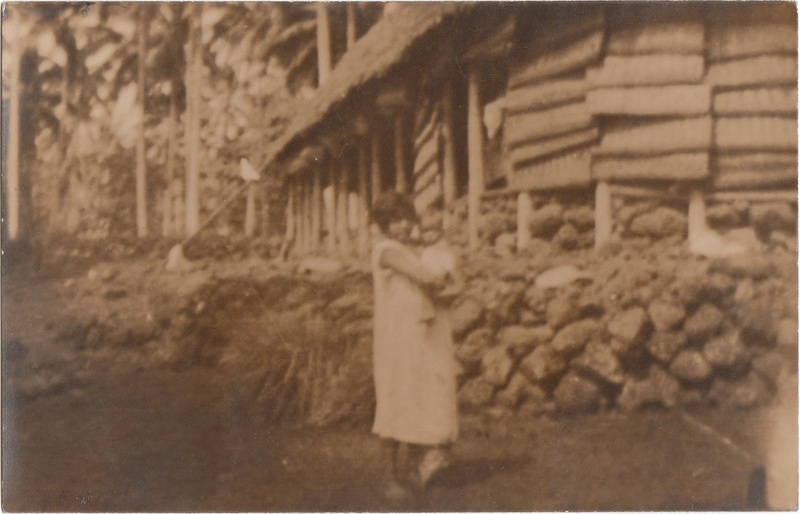 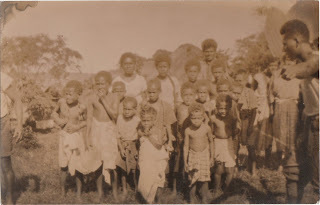 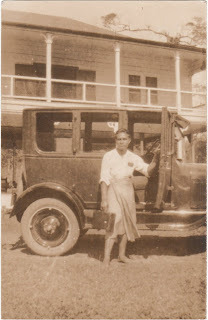 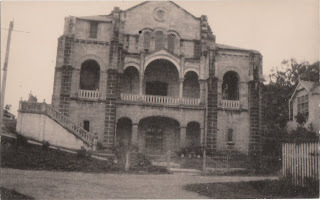 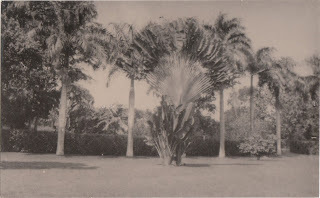 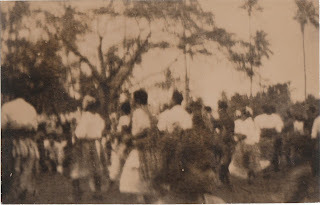 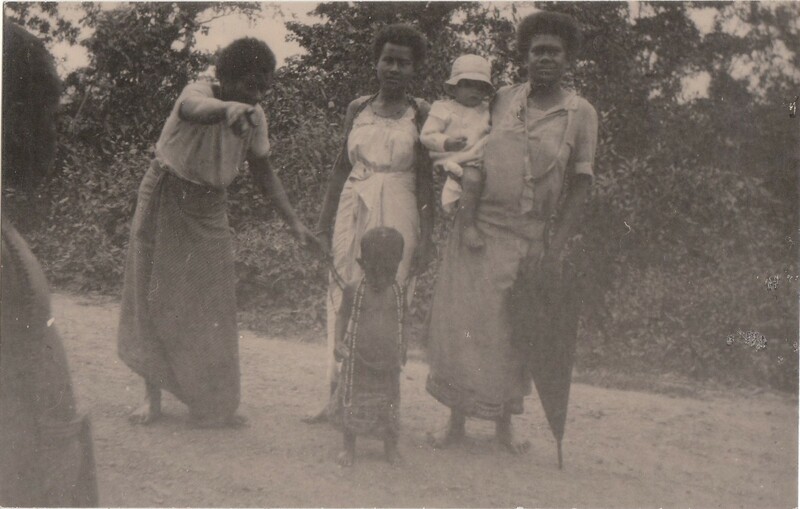 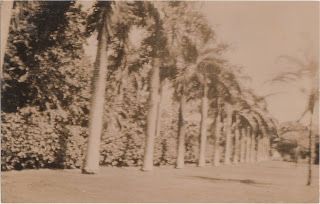 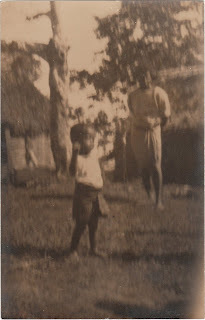 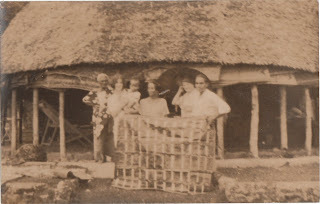 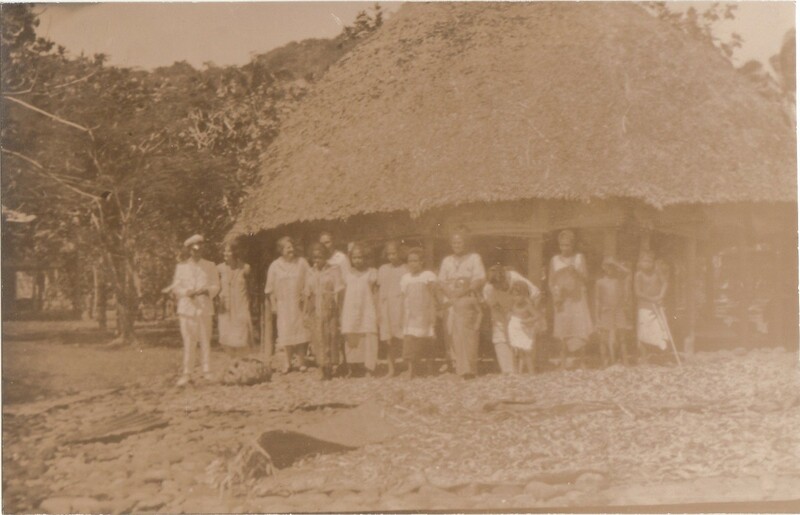 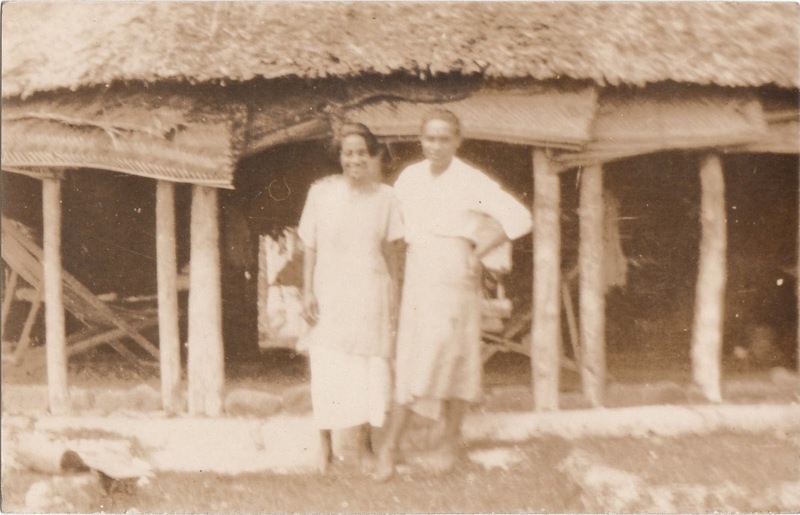 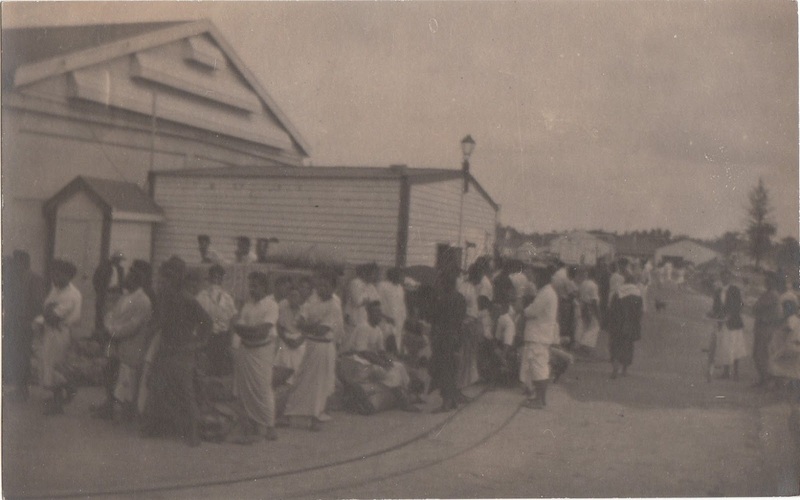 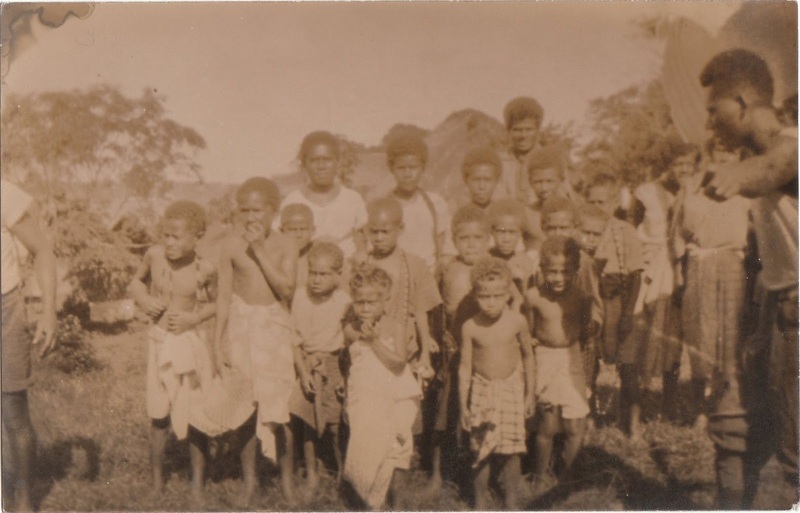 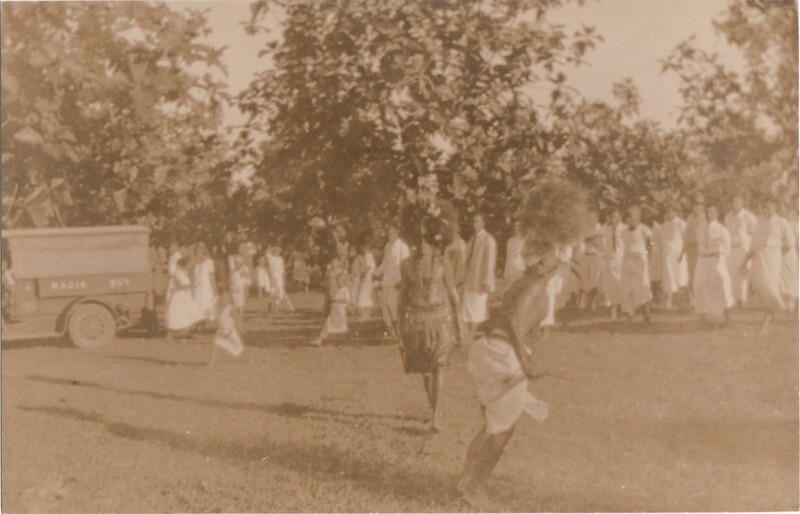 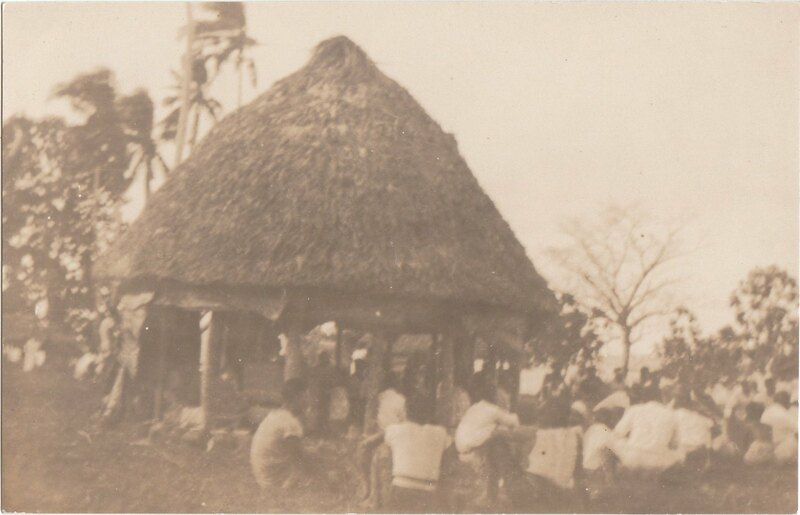 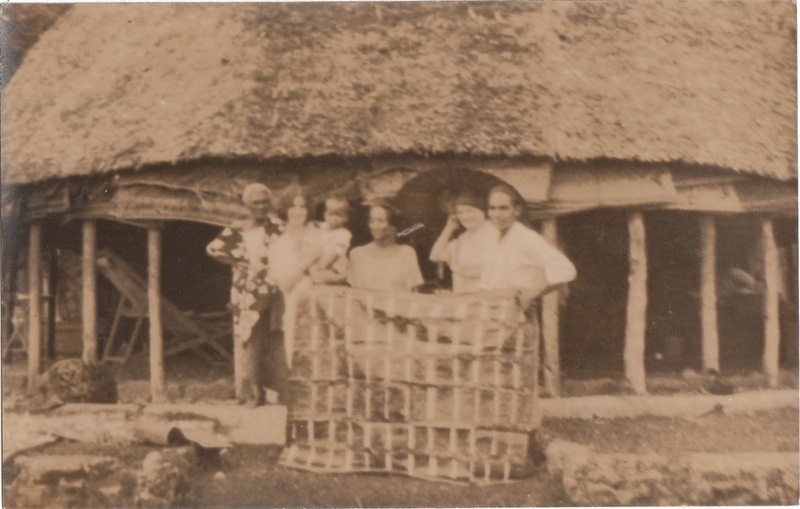 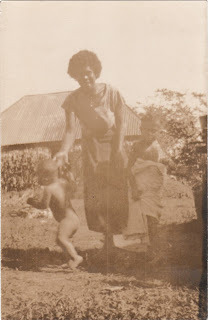 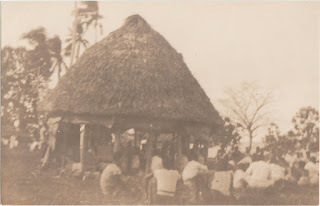 The location is also unknown, however some are clearly taken in locations in Samoa. 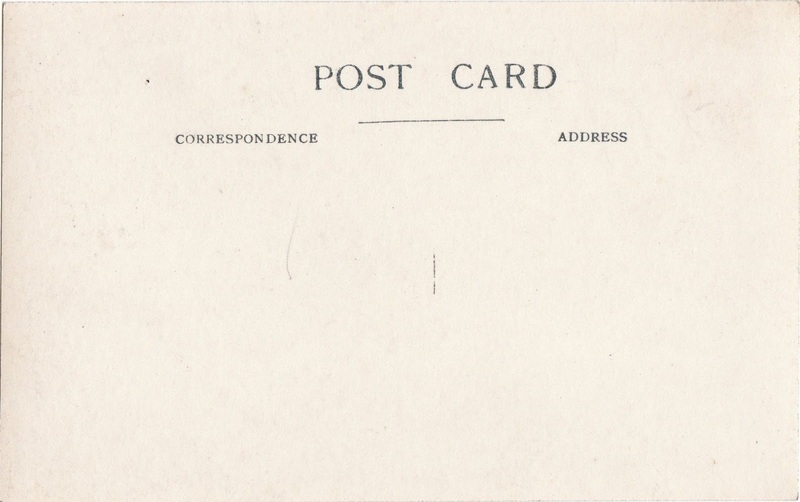 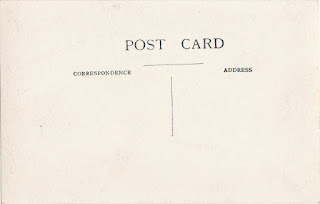 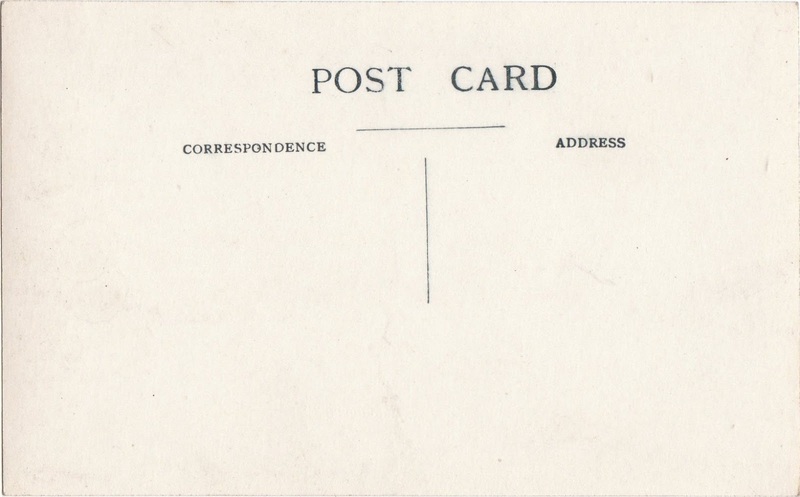 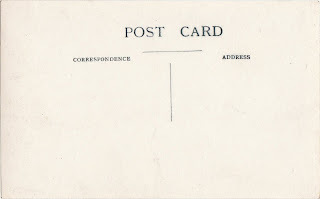 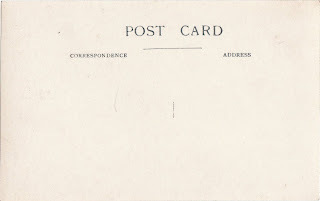 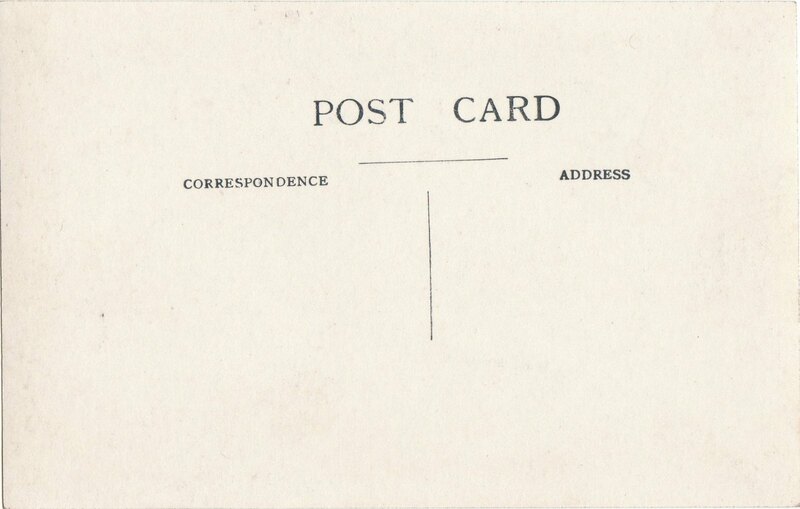 All photographs are postcard size, most are blank on the reverse, they are largely out of focus.